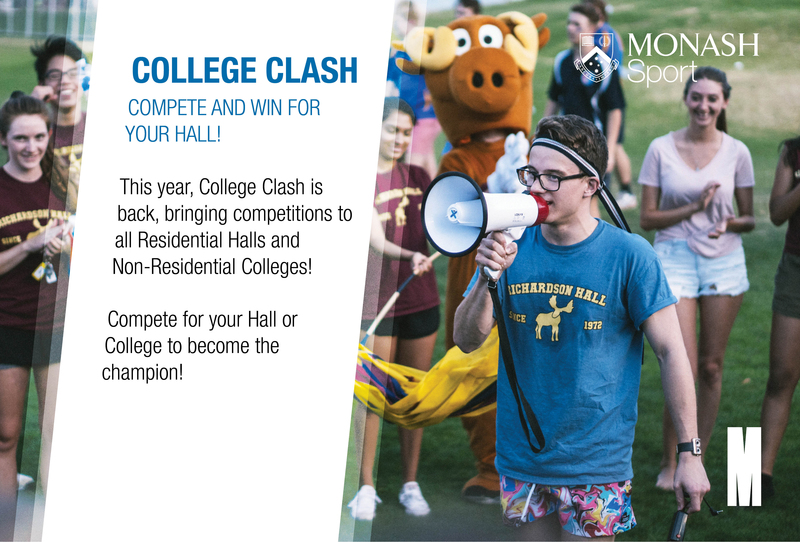 Whether you are a Monash University student, staff member or the general community, Monash Peninsula Activity and Recreation Centre (MPARC) is open to you! The Peninsula campus Health and Fitness Centre has a fully equipped Health and Fitness Centre, dedicated Group Fitness Studio and much more. See more information on what is at MPARC. With so many membership options to choose from, you will find one which suits you. View your membership options! All Fitness memberships give you access to the Peninsula, Caulfield and Clayton facilities for no extra charge. View our operating hours or download your FREE 3 Day trial pass! To see our Basketball Court availability, click here. Not ready to take out a membership? Check out our Three Day Free Trial and experience our Fitness Centre, Group Fitness Classes and Doug Ellis Swimming Pool (Clayton Only) for free! It takes less than 3 minutes for your voice to be heard! Fill out our survey online today.